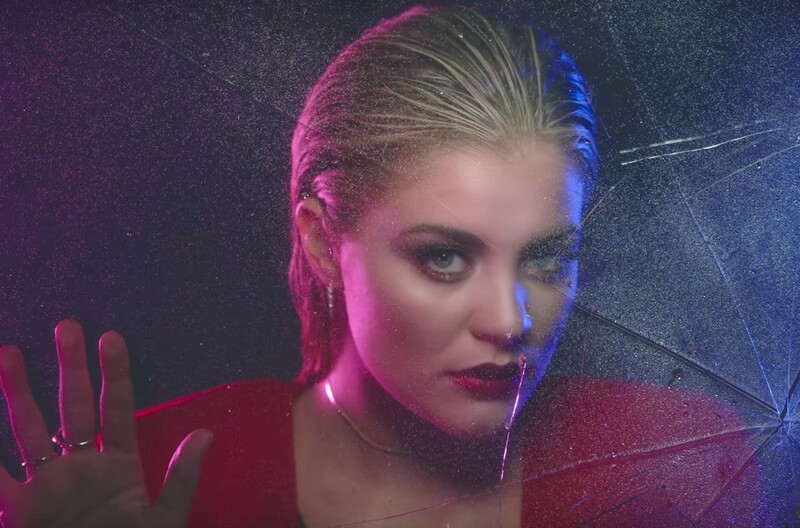 Lauren Alaina just released a new music video for her single, "Doin' Fine." The emotional song is full of inspiration from her own life. Check it out here! Alaina sings about a confusing time in her life where nothing feels normal. Instead of feeling alone in this situation, she recognizes that everyone has woulds that are healing, and they are doing the best they can. The video shows Alaina’s physical embodiment of these abnormal feelings. She gets drenched with rain, swings a light in the darkness and stands behind shattered glass. However, at the end of it all, she struts in confidence despite how she is feeling. She truly is “doin’ fine” with this hit music video. Recently, Alaina earned her first CMA nomination for Best New Artist. The “Road Less Traveled” singer also scored her first No. 1 in April with the hit single, which is also the title track of her second studio album. Check out the music video and lyrics below! Share Lauren’s powerful new video with others who would enjoy it!